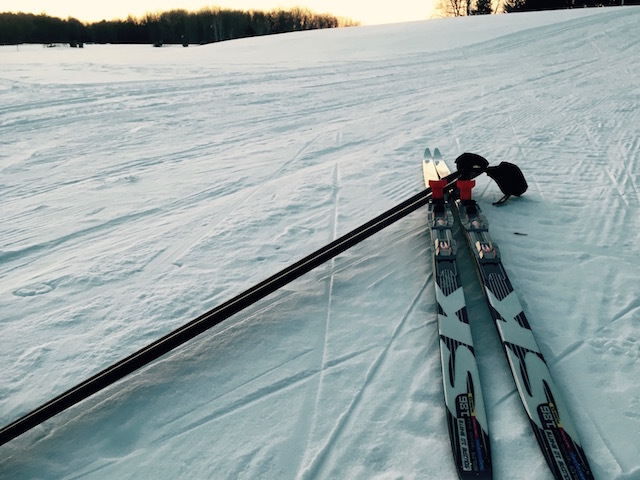 Kanata Nordic | Come ski with us! The trails are now closed for the 2018-2019 season. Thanks everyone for a wonderful season. to all our volunteers this year! 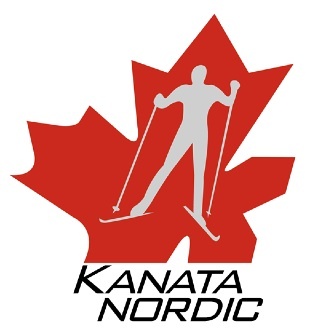 Kanata Nordic is dedicated to promoting lifelong activity, fitness and enjoyment of the outdoors through a variety of cross-country ski programs offered in a friendly club setting. The club is a member of Cross Country Ontario and its programs are based on Cross Country Canada’s skills development model. 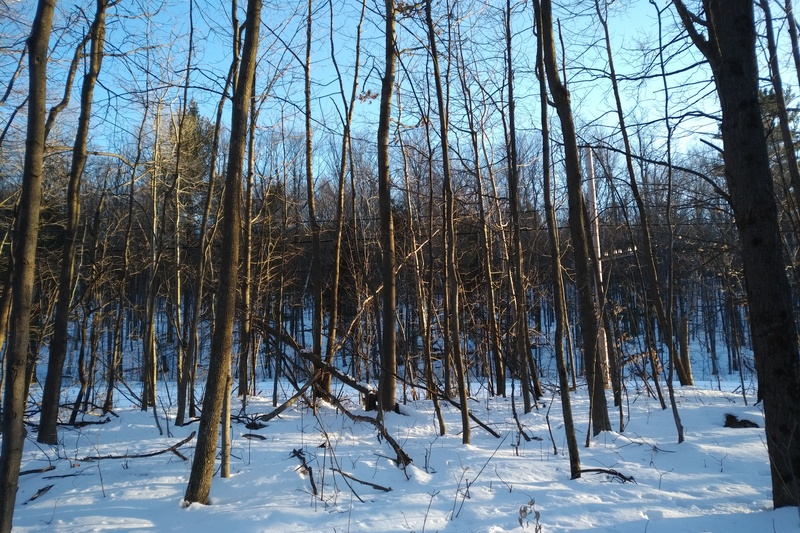 Established in 1979, Kanata Nordic now calls Wesley Clover Parks home with a growing trail-network for all skiers to enjoy. 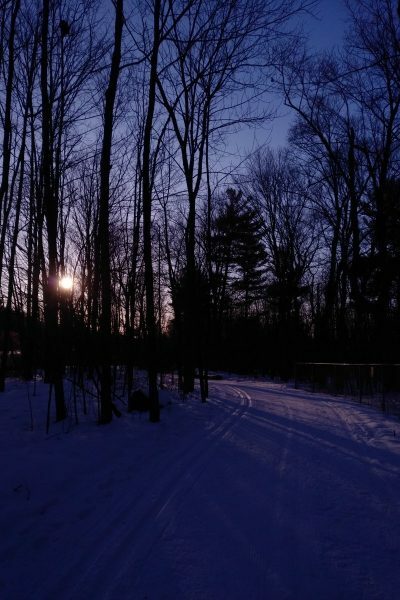 Cross country skiing is a great way to get out and get active in the cold weather in Ottawa and is a sport the whole family can enjoy together. We are a volunteer driven club . There are a range of on-snow and off-snow volunteer opportunities for you to learn new skills, make new friends and more. WEEKEND WAX tips is closed for the season! Hope everyone had a great season of good grip and glide. Please check the TRAIL CONDITIONS before you ski. If the trails are closed, the gates for the Kanata Nordic entrance (entrance on hill with red flag) will also be closed. All trails are now closed for the year! Thanks to everyone for a wonderful season. And an extra special thanks to the groomers for a great year of solid trail conditions. See you next year when the first snowflakes start to fly!